If you’re a fan of Norman Reedus, and quite honestly – who isn’t, then you’re already aware of the charitable spirit he carries. He has used his circumstance, on more than one occasion, to help improve the lives of anyone who needs assistance. 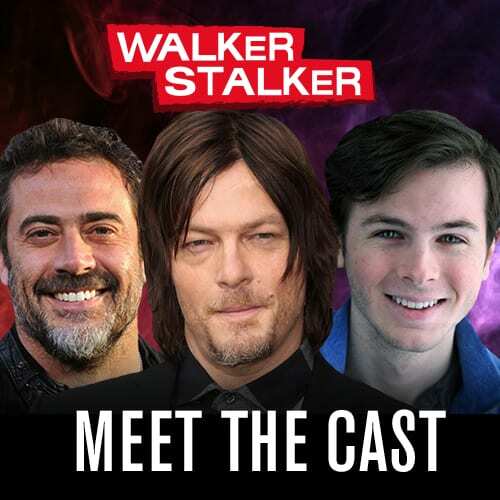 Whether that assistance comes in the form of an afternoon away from their illness through Make-A-Wish or financial donations to organizations that help everyone from children to adults and even animals – Norman gives as much as he receives and works hard to do both. Most recently, Norman got involved with Cannakids, an organization out of California that started off with one woman on a mission to help save her daughter that has transformed the lives of many. When Tracy’s daughter Sophie was diagnosed with a low-grade Optic Pathway Glioma brain tumor and doctors didn’t even mention the word cure when speaking to her family. Tracy says, in a note about her daughter, that doctors said even ‘minimum shrinkage’ would be seen as a win in Sophie’s case. As a mother, this wasn’t good enough for Tracy, and thanks to a friend who put her in touch with celebrities who were filming a documentary on the positive effects of cannabis oil in childhood cancer, her journey began. Tracy says that Cannakids has benefited largely from celebrity help, as well as a rally of other people who have seen the positive effects of cannabis oil in treating a number of both physical and mental ailments. Upon researching Cannakids, Sophie’s story, and reading about the lives changed thanks to their organization, it was easy to see why upon learning about Cannakids, Norman was quick to want to help. 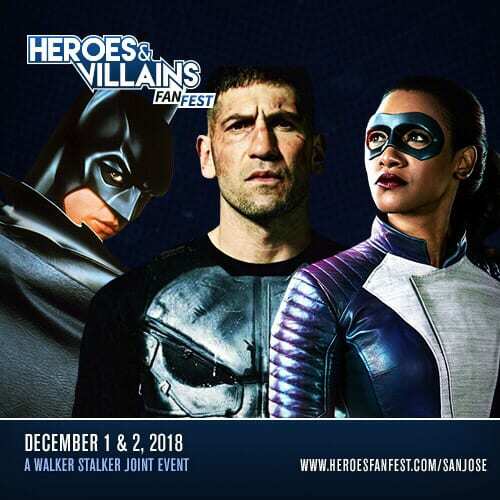 While the charity drive to win autographed merch from Norman has ended, Tracy explains to us what that money means to their organization, how incredible it’s been getting help and notoriety from Norman and his dedicated fans, and how you can make a difference yourselves. What I went through as a mother after my child was diagnosed, and the amount of time, stress and money I spent finding information to questions I didn’t even know to ask, was beyond horrible! There were so many times that we had to guess our way through her protocol with no real anecdotal evidence to back up what we were doing, and the amount of times we almost had to file bankruptcy or came close to not having rent almost broke us financially and emotionally. No one should have to endure that kind of trauma when they are already going through so much with their sick child. The government just doesn’t provide enough help for these families so we are doing what we can to be there for them. Having been so lucky through the help we got from celebrities and support groups raising money for us, we had relief that so very few get access. 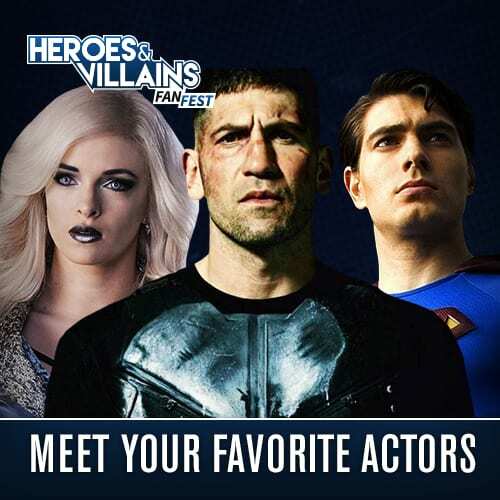 So we are now using those same connections to tap more celebrities, like Norman Reedus from The Walking Dead, so those who can’t afford their medicines aren’t left without. The average cost is really a range depending on what the patient is suffering from. We work with both children and adults so it is a very wide range since we treat so many issues. It can be as low as $50-$75 a month, and as high as $1,500 per month for terminal diseases that are in the deepest, most protected parts of the brain that make it hard for the medicine to reach. It has been so easy to find people that are both caring, compassionate and pro-cannabis! If we put out an ad for employment opportunities we get at a minimum of 250+ resumes off of the first post. My husband, daughter and I were recently in Tennessee visiting my family who lives in a tiny little town, and at church on Sunday I had an 85-year-old woman come up to be and hug me so tight! She was so proud of what we were doing in cannabis. The entire congregation and our entire town for that matter supports what we’re doing. A town which is otherwise quite conservative. The thought about cannabis being evil has truly changed for the mass majority of the population. I’m not afraid to tell people what I do or be judged anymore. Oh my gosh! To talk about every single benefit we have seen would take hours to write. It is truly the most incredible medicine I have ever laid my eyes on. We have had terminal cancer patients, both adult and pediatric, who were given no chance of survival and sent home to die. Within a few short months, some of these patients were completely cancer free and have remained so. We have autistic kids that had such severe rages they were causing harm to themselves and to others. The oils have completely reduced these issues, and in some cases gotten rid of the rages completely. Some of our autistic kids have also become more vocal, loving, focused, they are sleeping better, and many have greatly improved their grades in school. Our seizure kids are finding incredible relief from their seizures, and some are even completely seizure free. We have war vets off of 25+ medications a day and severe pain patients that are now free from opioids. My own daughter was supposed to be blind from her tumor crushing her optic nerves with no chance of saving her vision, and she has near perfect vision from what we can now tell. The list truly goes on, and on, and on!! I was introduced to Norman through a mutual friend we both share. When our friend told him about what we were doing he was quick to jump in and help! He was such an utter joy to work with and was truly touched by some of the patients videos and emails they had asked me to forward along to him as a thank you. Our families really flipped out when he joined us to help, as they were already such huge fans of the show. It has truly been an incredible experience, and we are forever grateful to him for his kindness! We did, and that got us even more excited!!! We really wanted to raise a lot of money for our kids, but spreading this message of healing is also very important. So many people still don’t know about the powers of this plant, and to have someone with such a huge following advocate for us was other worldly! We have been using the money to give our patients who are less fortunate free oils. It is always so much fun being able to tell that family on the other end of the line that their order has been comped courtesy of Norman. The gratitude is overwhelming and the financial relief they get is extraordinary. As a mom who knows what it’s like to feel those financial pressures, and to know you have to do whatever you can to get your child the medicine they need, giving back is truly one of the most rewarding parts of my daily job. For more information, visit the links above and you can also keep up to date with the lives of people you’ve helped by donating to the raffle with Norman. 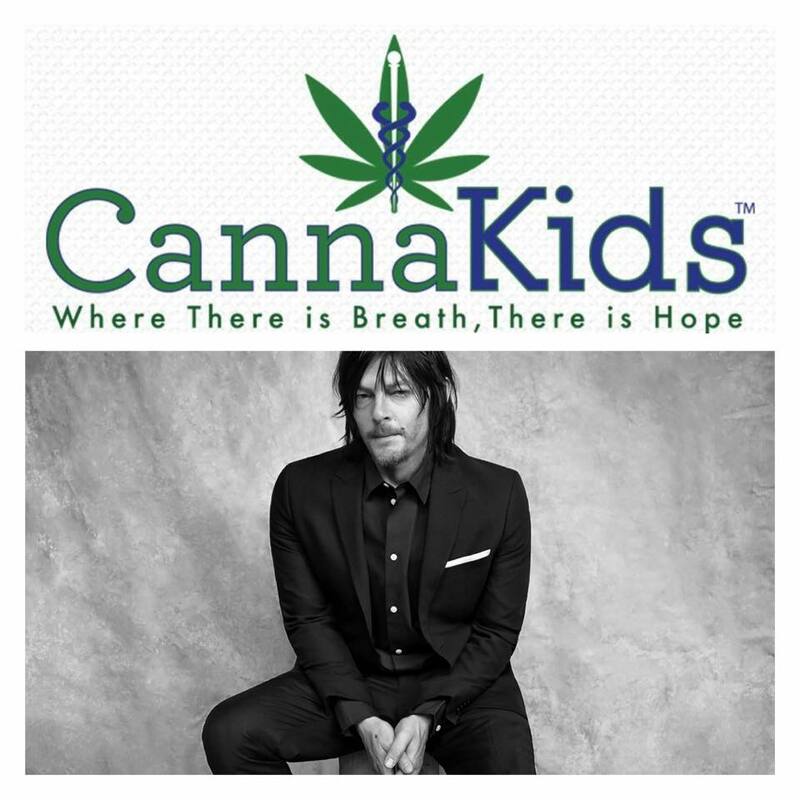 Thanks, Norman, for giving so much to this organization and thank you Cannakids for making a difference in the lives of so many.